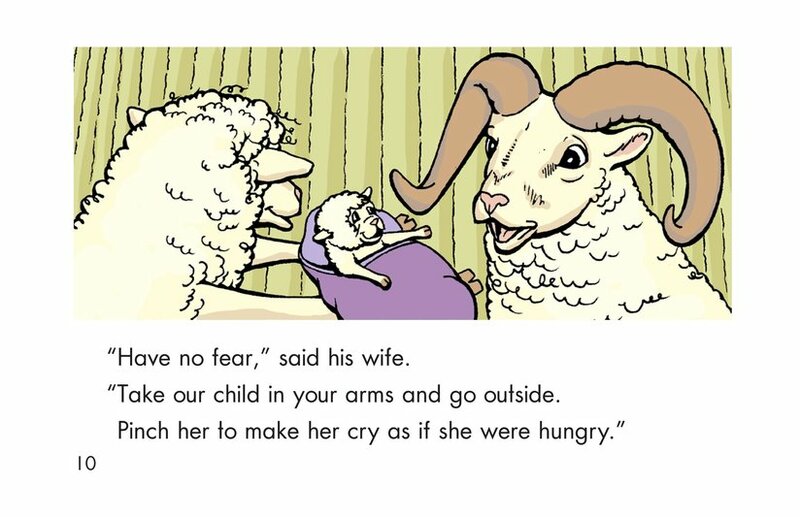 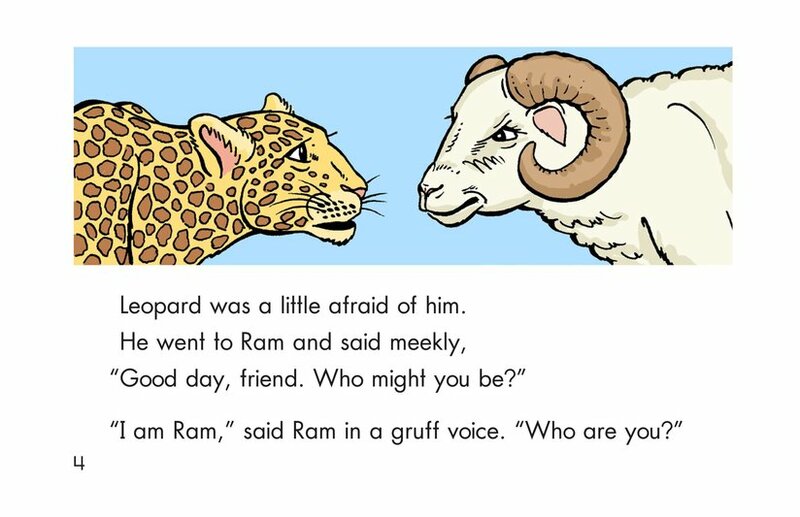 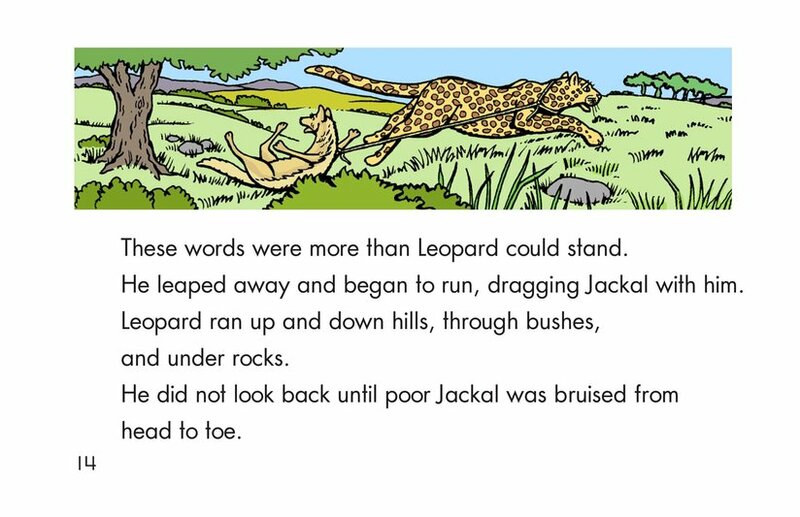 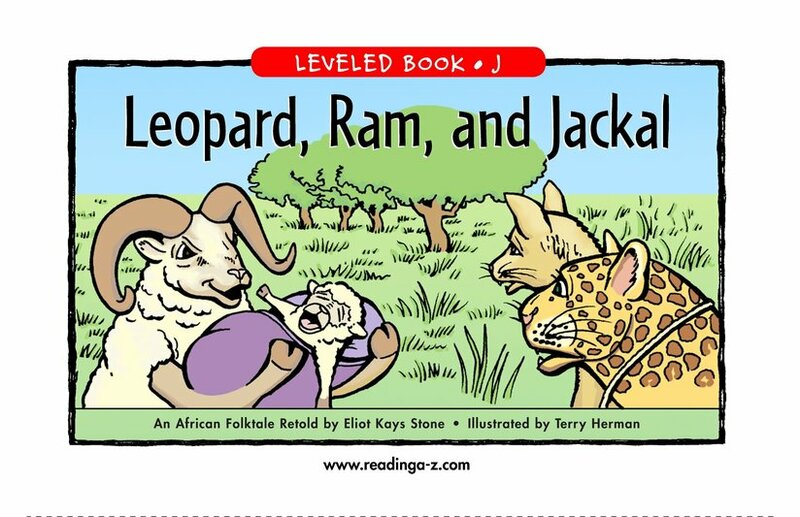 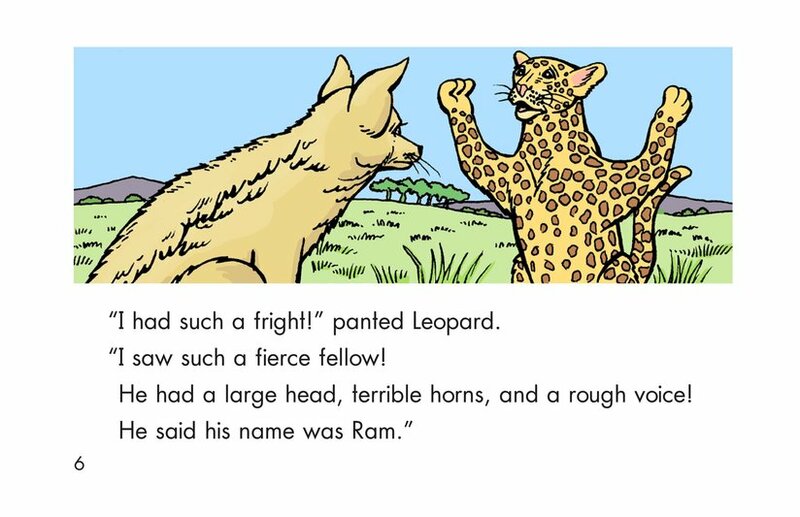 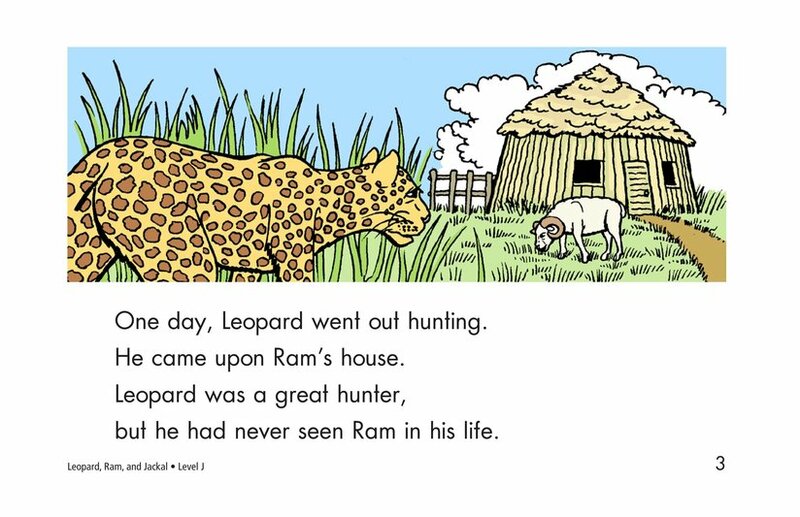 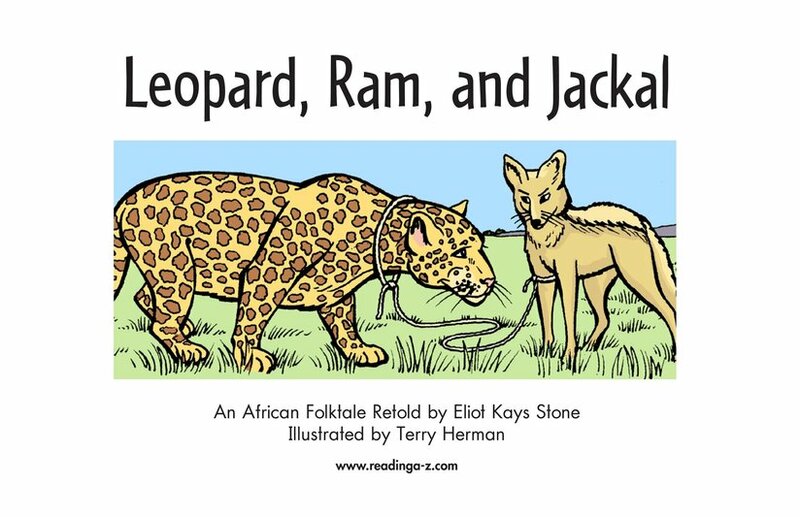 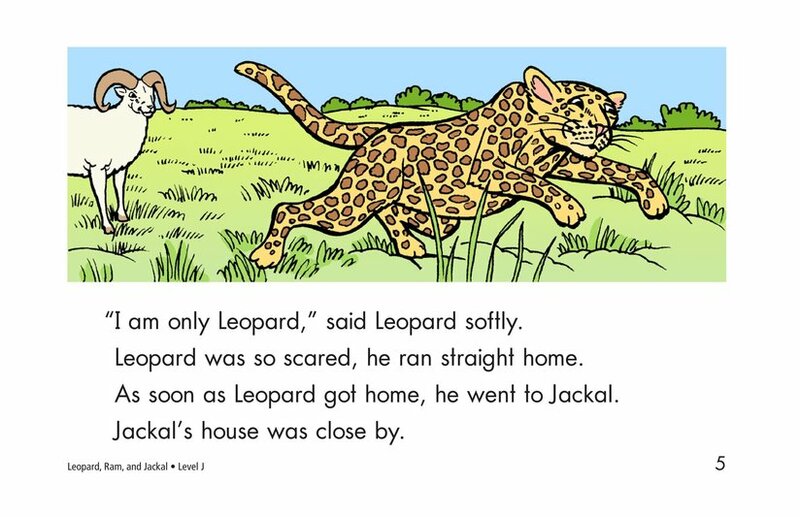 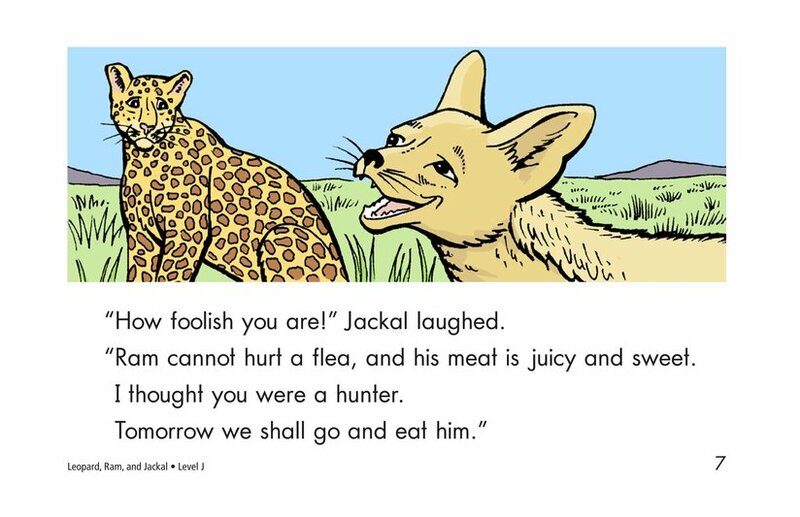 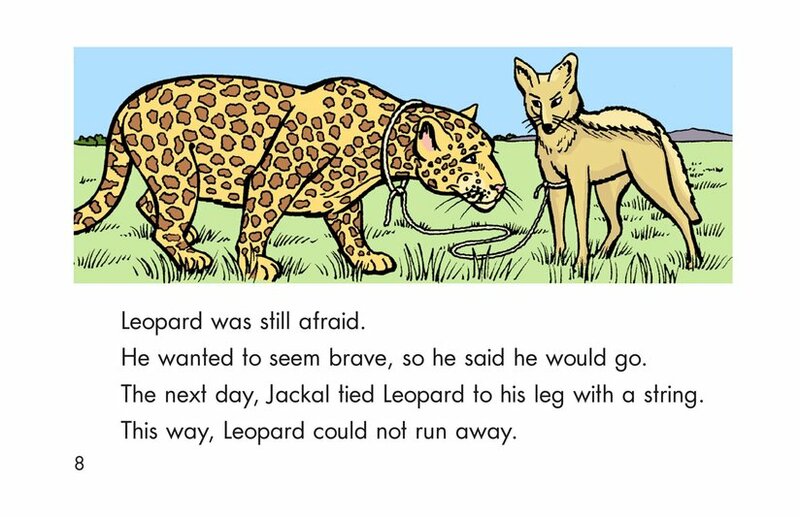 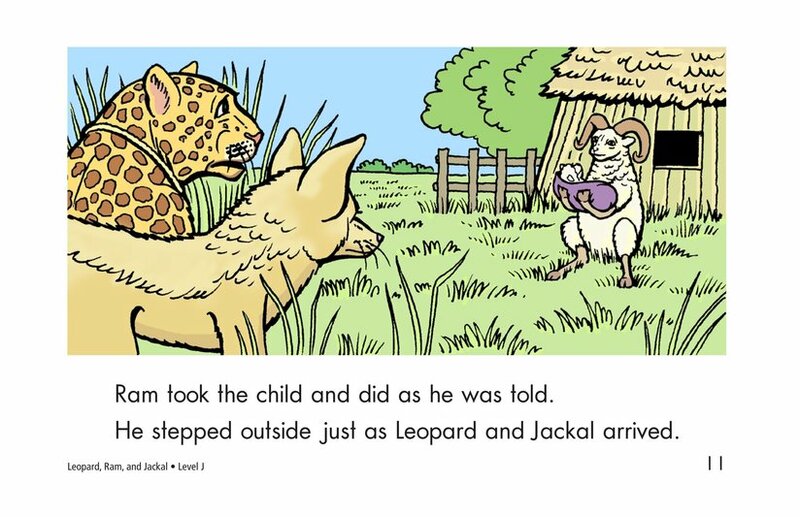 This delightful African fable tells how fierce Leopard is actually afraid of mild Ram. 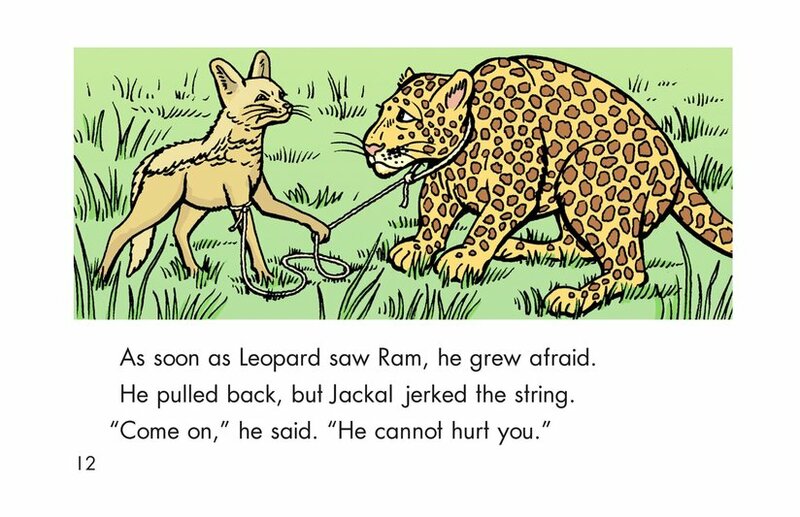 Jackal tries to force his friend to be brave and face Ram. 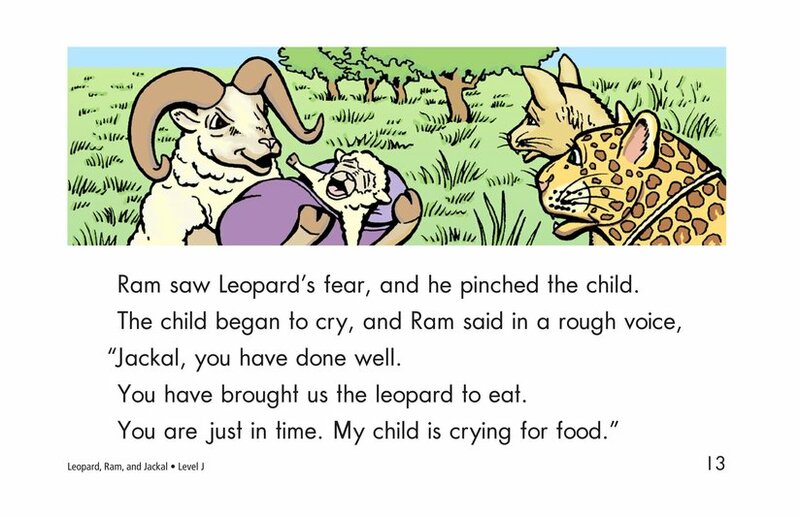 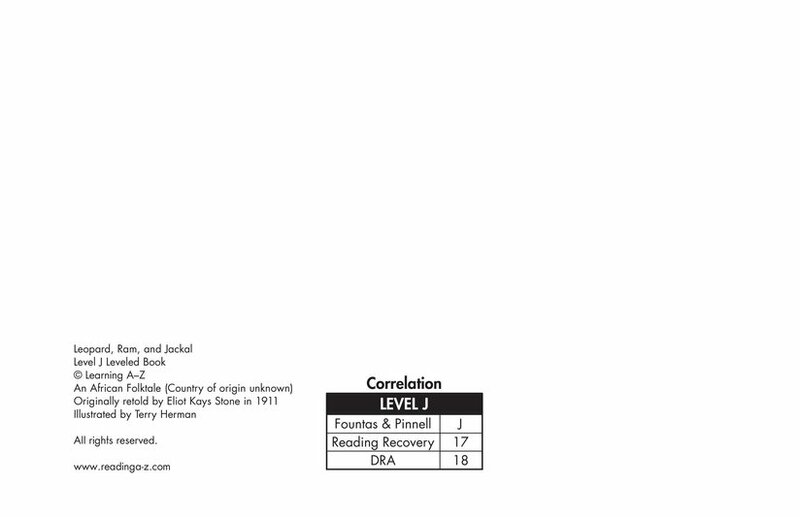 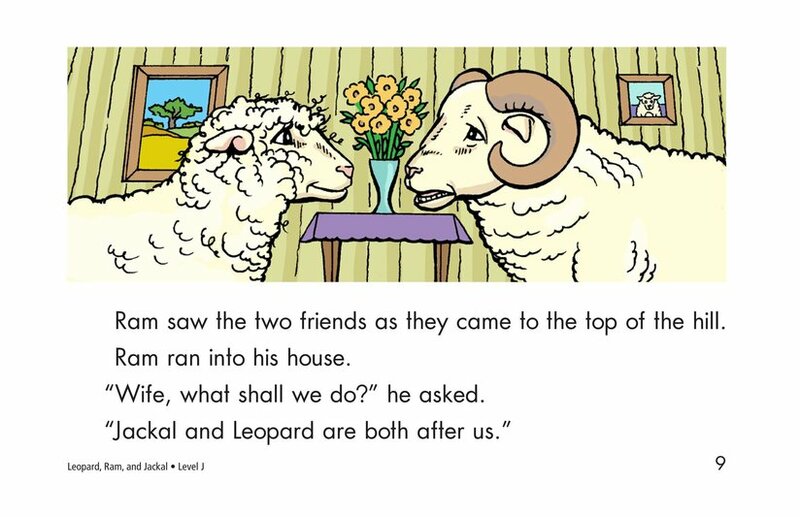 But Ram's wife tricks Leopard, and Jackal ends up paying the price in this humorous tale.